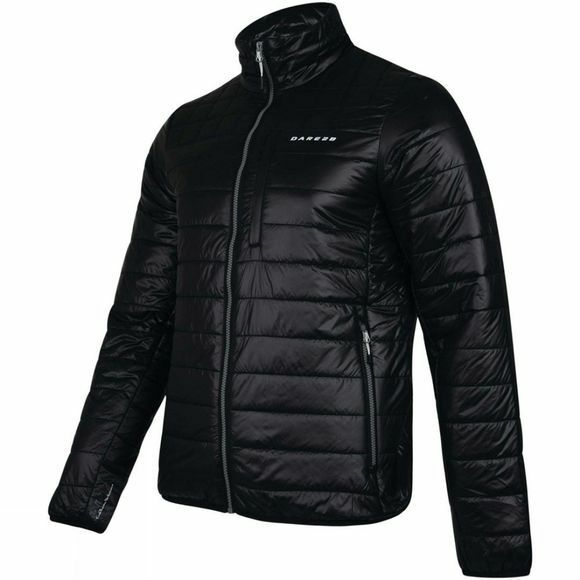 The Mens Quadrate Insulation Jacket from Dare 2b is made of showerproof polyester ripstop. 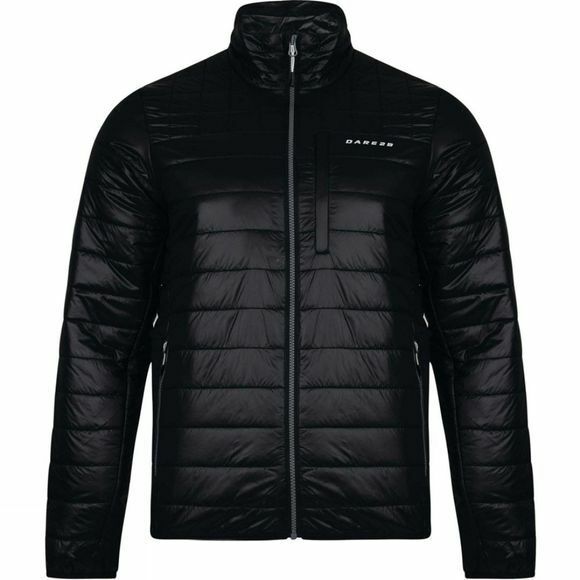 Quilted with warming Alpaca wool blend fill that insulates even when wet. Elastic cuffs and hem.